In the late 1880s, when pioneers Michael Phillips and brothers William and Peter Fernie hacked their way through the overgrown trails leading to the rich coal sources of the Elk Valley, never could they have imagined the massive coal operations that would one day exist in the region. 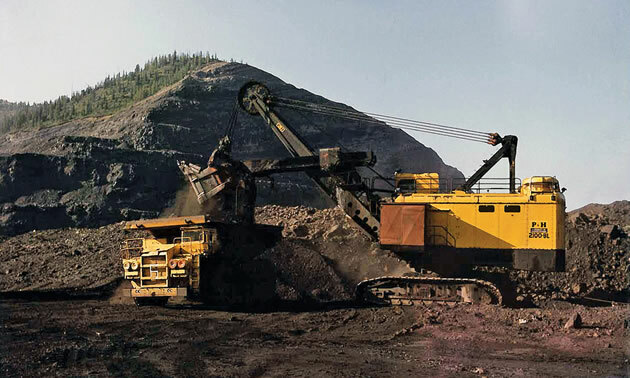 The Elk Valley is now home to five Teck-owned operating coal mines, with the company’s Fording River Operations, located 29 kilometres northeast of Elkford, being the largest. Fording River produced nine million tonnes of metallurgical coal in 2016 and achieved $1.4 billion in revenue. 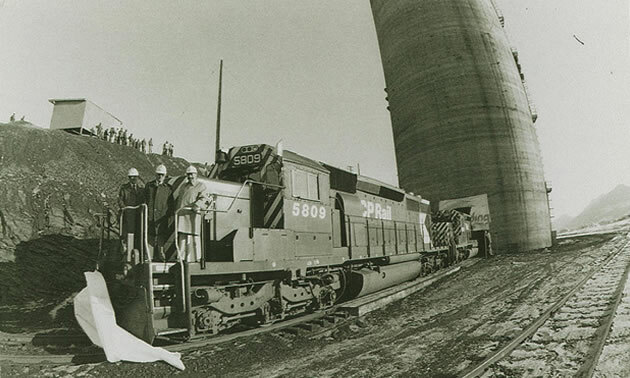 Forty-five years ago, on March 15, 1972, the Fording River Operations began shipping coal on trains to the West Coast. Fording River produces steelmaking coal—or sometimes referred to as metallurgical coal or coking coal—used to make steel. The processed coal is exported by sea to the Asia-Pacific region and elsewhere. When​ ​it​ ​was​ ​built​ ​in​ ​1969,​ ​Fording​ ​River​ ​was​ ​originally​ ​owned​ ​by​ ​the​ ​Canadian​ ​Pacific​ ​Railway—now​ ​called Canadian​ ​Pacific—and​ ​Cominco​ ​before​ ​it​ ​became​ ​part​ ​of​ ​the​ ​Fording​ ​Canadian​ ​Coal​ ​Trust​ ​and​ ​Elk​ ​Valley​ ​Coal Corporation​ ​in​ ​2003.​ ​Teck​ ​was​ ​a​ ​shareholder​ ​in​ ​Elk​ ​Valley​ ​Coal​ ​Corporation​ ​and​ ​became​ ​the​ ​full​ ​owner​ ​of Fording​ ​River​ ​in​ ​October​ ​of​ ​2008.​ ​The​ ​coal​ ​that​ ​is​ ​produced​ ​at​ ​Fording​ ​River​ ​is​ ​loaded​ ​onto​ ​rail​ ​cars​ ​at​ ​the​ ​mine and​ ​hauled​ ​primarily​ ​to​ ​Westshore​ ​Terminals​ ​Ltd.​ ​Partnership​ ​and​ ​Neptune​ ​Bulk​ ​Terminals​ ​(Canada). Teck also operates the Elkview Mine (producing 6.5 million tonnes), the Greenhills Mine (5 million tonnes), Line Creek Mine (3.5 million tonnes) and Coal Mountain (2.7 million tonnes) in the Elk Valley. In recent years, Teck has embarked on a pilot project, demonstrating its commitment to finding more sustainable ways to operate by testing liquefied natural gas (LNG) as a cleaner and more cost-effective potential fuel solution for its massive haul trucks at its Fording River Operations. "There was so much pride around the project and so many people wanted to be a part of it, which was a real testament to our employees’ commitment to our values," said Stephanie Cote, project lead, who managed the LNG transition teams. 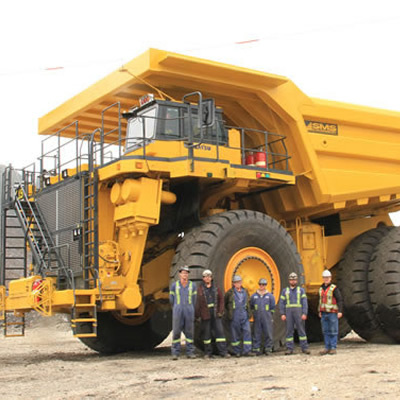 The pilot marks the first use of LNG as a haul truck fuel at a Canadian mine site and will allow Teck to gain important knowledge, experience and data to evaluate LNG use, while reducing operating costs and emissions. 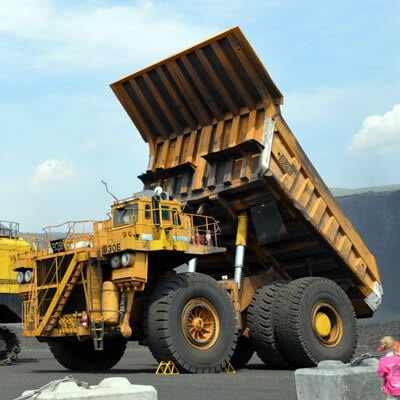 Should the LNG and diesel hybrid fuel be expanded across Teck’s steelmaking coal operations, there is the potential to eliminate approximately 35,000 tonnes of carbon dioxide emissions annually and reduce fuel costs by more than $20 million annually. The Fording River mine has also been a pioneer in mining reclamation research, having led research and development of best practices and improved techniques for decades. Environment personnel at Fording River began to incorporate reclamation research in the early 1980s, conducting early studies on optimal approaches to slope preparation, site preparation, species selection, and the spacing and timing of revegetation. From this research they developed key operational best practices. For example, at the company’s Greenhills Mine, located adjacent to Fording River, they are conducting reclamation research at the Rosebowl, a 30-hectare site where leftover rock was piled during mining. This research is focused on better understanding what types of plant species are best for revegetation and what kind of soil treatments may help to retain moisture to support vegetation growth. 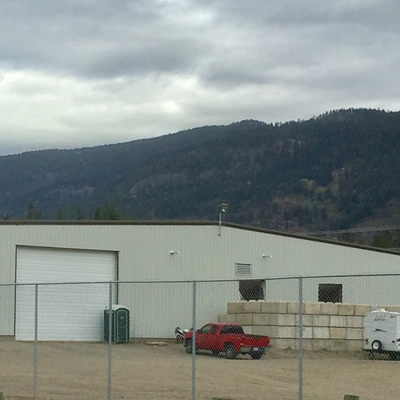 As well, in May 2016, the Ktunaxa Nation Council and Teck formally signed a comprehensive Impact Management and Benefits Agreement (IMBA). The IMBA sets out commitments for both parties that will support environmental and cultural stewardship within the Ktunaxa ?amak?is (Ktunaxa Nation Territory), an area that encompasses Teck’s five steelmaking coal operations in southeastern British Columbia. To top it off, Teck Resources was recently named as one of Canada’s Top 100 Employers for 2018 by Mediacorp. Canada’s Top Employers program recognizes companies for exceptional human resources programs and forward-thinking workplace policies. Proven and probable reserves at the Fording River Operations are projected to support mining at current planned production rates for more than the next five decades. The​ ​Fording​ ​River​ ​mine​ ​employs​ ​more​ ​than​ ​1,200​ ​residents​ ​of​ ​Elkford,​ ​Sparwood,​ ​Fernie​ ​and​ ​the Crowsnest​ ​Pass,​ ​as​ ​well​ ​as​ ​people​ ​from​ ​other​ ​communities​ ​in​ ​B.C.​ ​and​ ​Alberta. 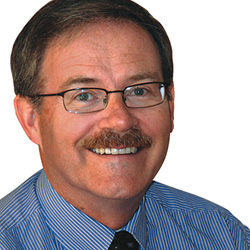 You would have to think that Michael Phillips and William and Peter Fernie would be proud of all that has resulted from their early prospecting efforts.